Check out the video of the SARC LipSyncing Challenge! Join us for our 3rd Annual Food Truck event! Providing quality supports and services to people with intellectual and other developmental disabilities. We rely on support from our families and the community. Donate today! Schenectady ARC is leading the field in innovative services and supports. 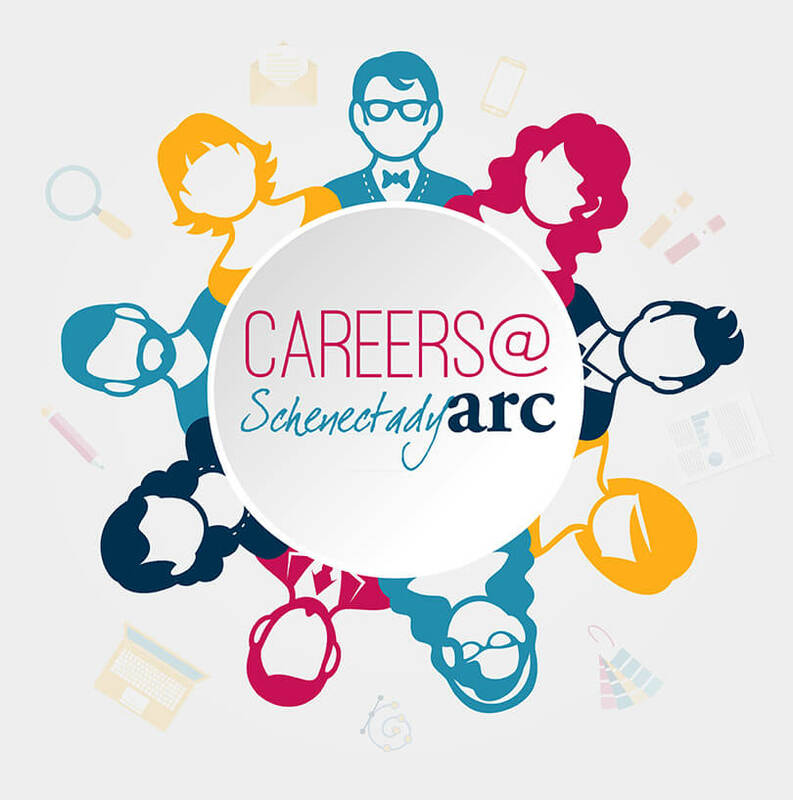 Schenectady ARC has entry level jobs in the growing fields of nursing, direct support, transportation, health care and maintenance/facilities. Full or part time positions, flexible hours, a free health insurance option, tuition reimbursement and more! Check out the video about our great Direct Support Professionals made for DSP week celebrations. Welcome to Schenectady ARC's website. We hope that this resource gives you the information you need to make informed choices about the services and supports that we offer to families. 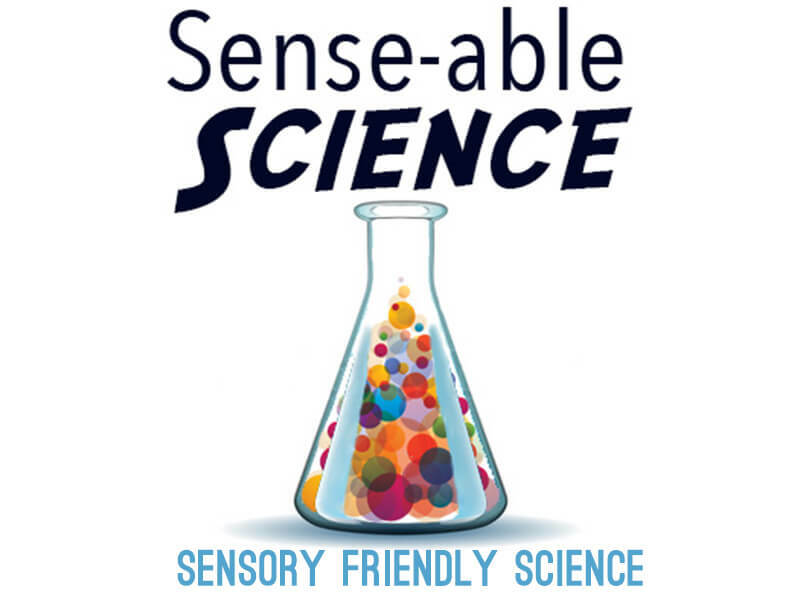 Have you been to our website before? Check out our newest links on our news and publications pages. Also, check out our upcoming events page. We look forward to connecting with you. 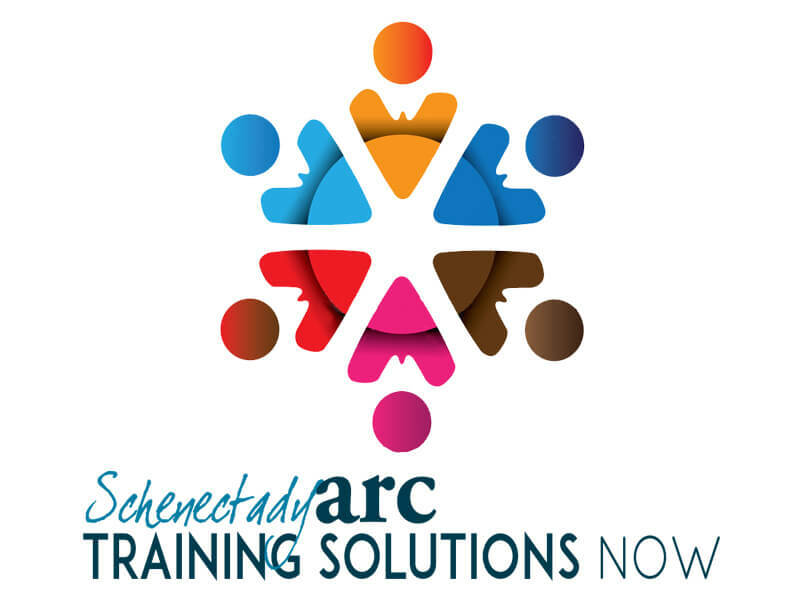 Join Schenectady ARC for some friendly competition, fun in the park and great networking. Visit our events calendar and register for one of our upcoming functions or sign up for our newsletter. Pencil us in for an event. Are you looking for the perfect career fit. A place were you can assist people in living exceptional lives. Then perhaps Schenectady ARC has the career for you. Schenectady ARC is accredited by The Council on Quality and Leadership. Since 1952 Schenectady ARC has provided individuals with intellectual and other developmental disabilities with the resources, services, and supports that enable them to advocate and participate within their communities. For over 60 years our families, staff and partners have helped in our mission to assist individuals with intellectual and other developmental disabilities to enjoy healthy and rewarding lives. Stay up to date on SchenectadyARC events. 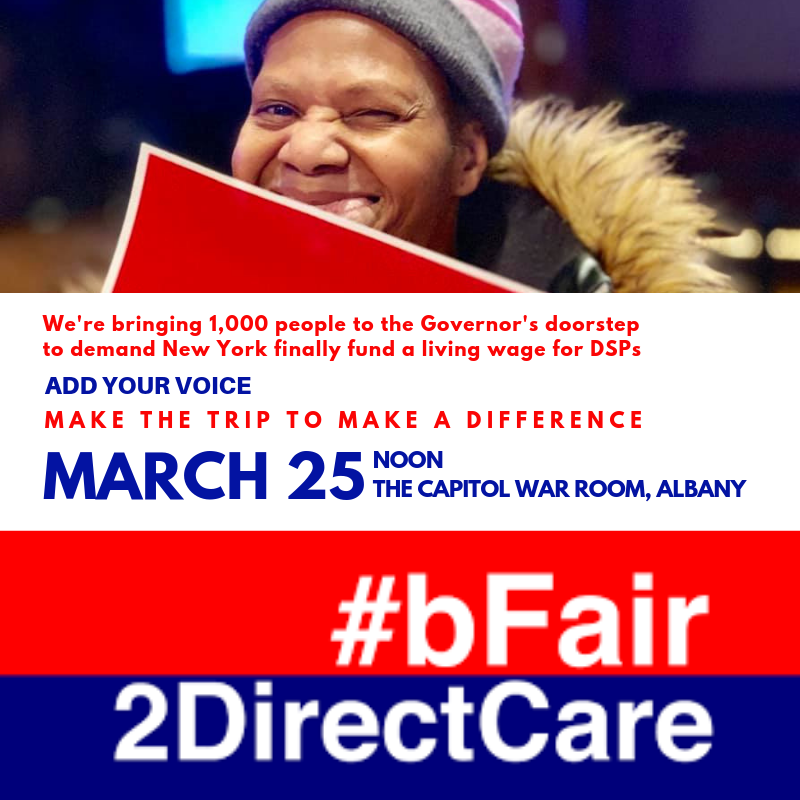 © 2019 Schenectady ARC, A Chapter of The ARC New York, Inc.